Great college programs have risen and fallen throughout our bracket. But it should come as no surprise that our final matchup is a reprise of World Cup VII’s University of Texas v. University of Maryland. Will the results be the same? Or will the Terrapins deny the Longhorns the mantle of the Best College Program of the modern era? Guest writers Raghuveer Achukola and Erin Mallory gives their thoughts on why their team of choice is the only one worthy of your vote. The University of Texas has been the most important college program in the modern era. There is not a single team that can compare to the impact of this team on the field. While other elite teams like the University Maryland or Emerson College might be able to claim two or three Team USA players, Texas has sent a whopping 10 players to Team USA and has been in contention for the best college team in quidditch every single year of their existence. Moreover, Texas alumni have transformed the nature of quidditch in the Southwest. Arguably the best community team program in modern quidditch, Lone Star Quidditch Club was founded in-part by Texas alumni Kody Marshall and Chris Morris. To say Lone Star has not had a profound impact in quidditch would be a boldfaced lie. Lone Star is a giant of a community team program that has won the Southwest Regional Championship for three years in a row and has consistently performed incredibly at nationals. 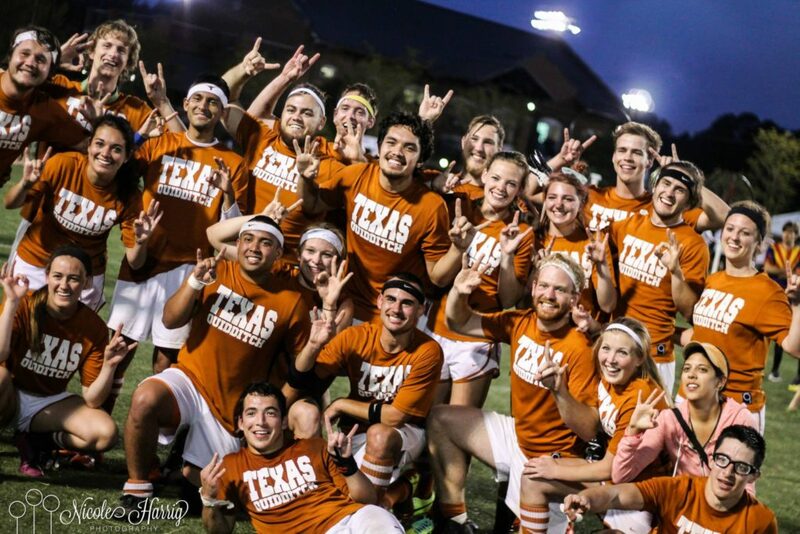 Lone Star as a program is not even the only successful quidditch contribution that Longhorn alumni have made. Both Jacob Adlis and Hank Dugie have been key members of the US Quidditch Board of Directors, as well as important contributors off-field to developing this sport. Moreover, Dugie has played an important role in MLQ, as both the coach and general manager of the League City Legends and playing a key role in preparing League City’s bid for its second MLQ Championship. 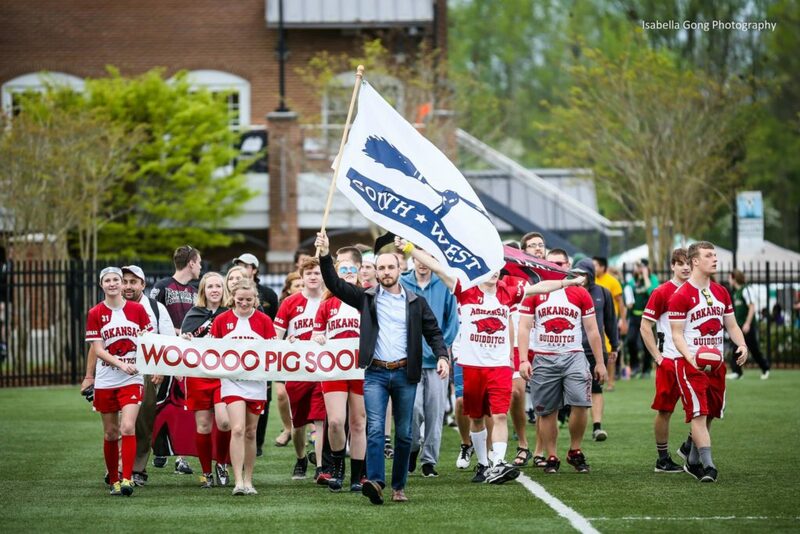 Adlis, on the other hand, along with alumni Marshall and Sarah Holub (who also coached the 2014 Team USA), created “The Pitch”, quidditch’s first true analysis project which ran through the World Cup V and VI seasons and was important in elevating the level of quidditch analysis in the community. None of this even covers the contributions of alumnus Augustine Monroe, who not only created another incredibly strong community team in Texas Cavalry with Texas alumnus Marty Bermudez, but is also instrumental in the Southwest as a certified head referee. Monroe has refereed countless games both during his tenure at Cavalry and while wearing the burnt orange of his alma mater. He also played a key part in supporting the start of MLQ by traveling cross-country to play for the New York Titans in MLQ’s inaugural season. Some important volunteers in the Southwest are Texas graduates who never even played quidditch for the varsity team. Max Parks and Nick Engmann have been instrumental as the Snitch Development Coordinator and an elite snitch in the region, respectively, for the last four years. Both deserve a ton of credit for elevating the level of snitching in the Southwest and worldwide. None of the great contributions by alumni can overshadow the fact that Texas’s current players are game-changers as well. Chaser Nick Marino and beaters Hallie Pace and Eddie Molina are all potential Team USA picks for 2018. As a program, Texas is not solely coasting off the contributions of its alumni. 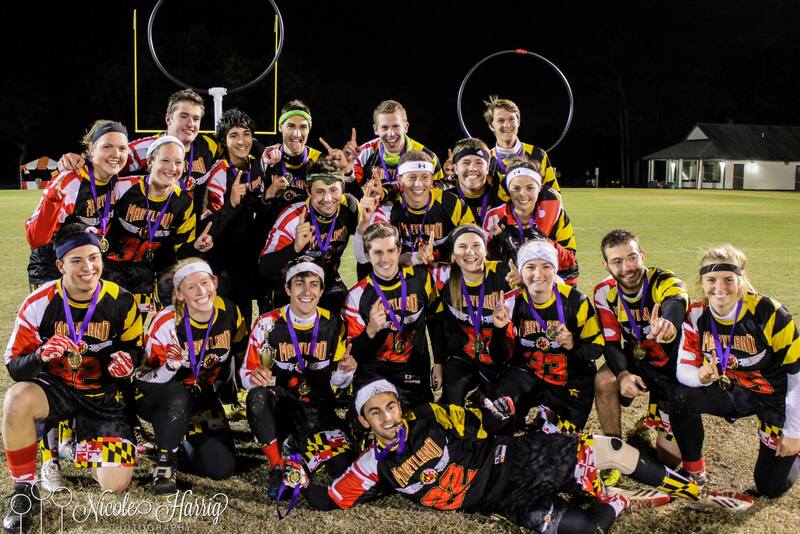 They have been a relevant force in the Southwest by continually developing great quidditch players. Texas Quidditch has 12 alumni on top community teams, a number that is, without a doubt, in contention for the highest out of any college. In addition to three national titles, Texas has contributed more than twice the Team USA players than their closest competitors, two members of USQ’s board of directors, numerous volunteers for the IQA, as well as multiple referees and two elite community teams. Quidditch, as we know it, would not be the same if it wasn’t for the most important college program of the modern era… Texas Quidditch. 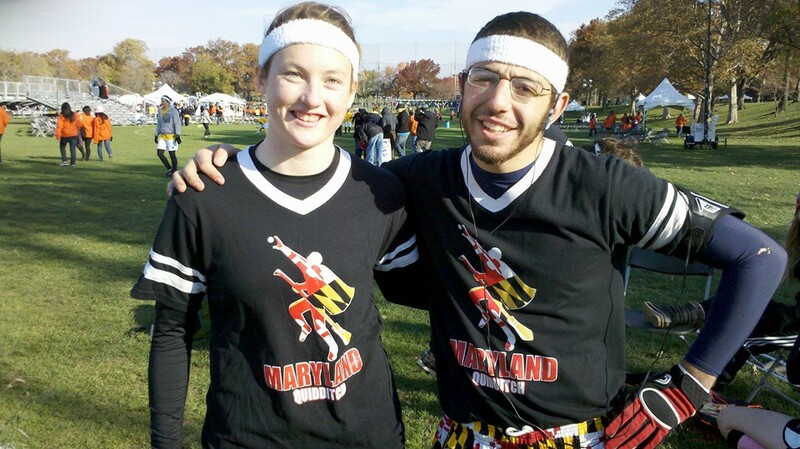 The University of Maryland is a quidditch program that is unrivaled in the growth of the sport. But I’m not going to convince you with fancy words and eloquent text. No. I’m just going to list everything we’ve done. Our accomplishments and effort alone have caused quidditch to become what it is today. And those are just the big names. Many other members of Maryland have contributed behind the scenes in ways many people don’t know about. 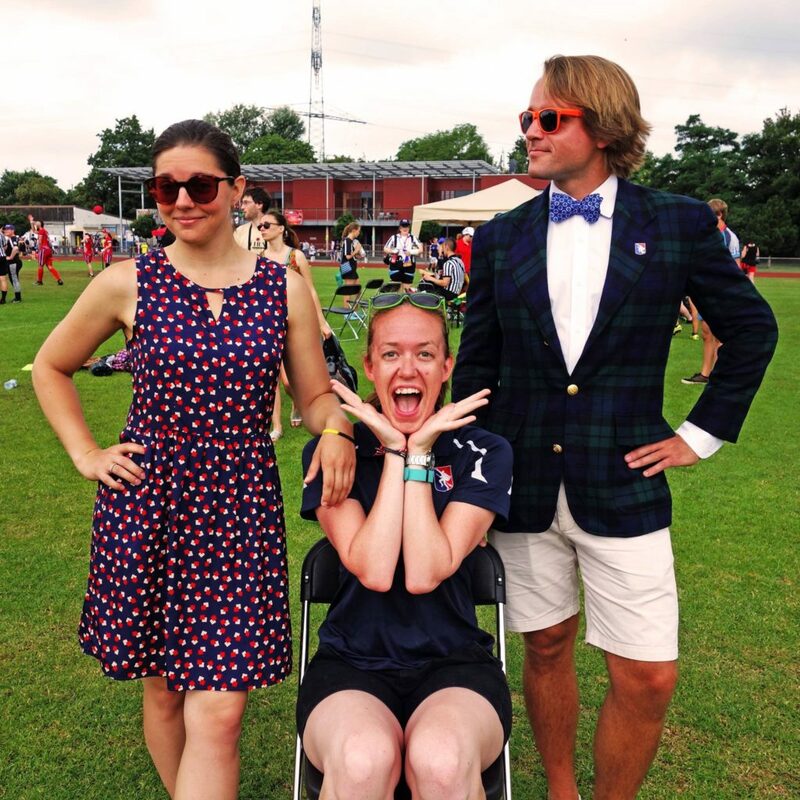 Emily Williams was a major volunteer coordinator and contributor to the event staff of World Cup VI while she was playing. Caroline Pitt was a USQ State Representative. Sam Medney was a consistent USQ photographer and her mother, Tania Medney, was on the USQ World Cup Hospitality team for many years. Our players’ volunteer hours alone have made USQ what it is today. Texas is a great program and if this was an on-field contest, I’d give them the nod. But, overall, when you combine the amount of people who have come from Maryland and dedicated their time and effort to better this sport with the consistent level of play that we have always shown, there is no comparison. Plus, Maryland gave y’all Natty Boh Brawl, which gave us Mitch Cavender’s Finest. Voting closes on Saturday, April 1 at 11:59 pm ET for the Best College Program of the modern era. Cast your vote here.